The Arheološki Institut in Belgrade (the National Archaeological Institute) is performing archaeological research since 1947. They have research programmes, publish in a variety of ways, do public archaeology and reconstruct buildings. 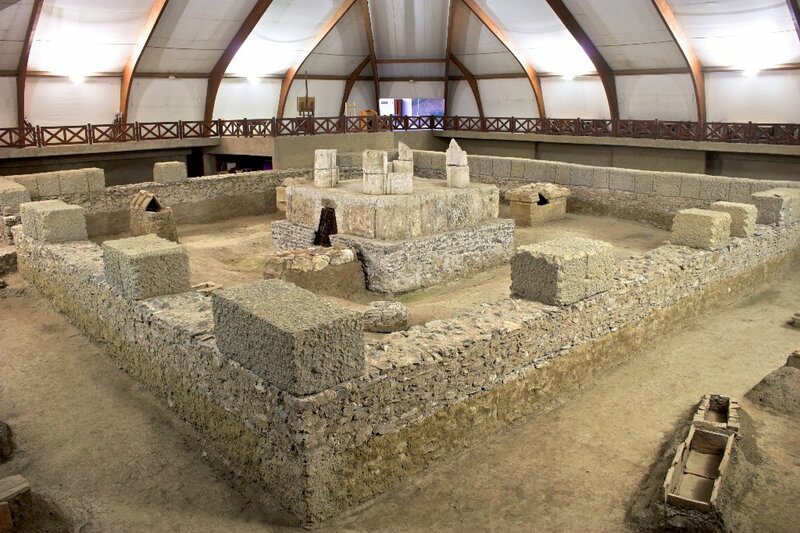 Viminacium is an ancient Roman site on the right bank of the Danube in eastern Serbia. In an area of about 450 ha are the remains of a military camp, a city and cemeteries. Remains of a Roman bath, a mausoleum and one of the gates of the military camp can be seen, as well as a replica of a Roman villa. They apply experimental archaeology as well as living history. 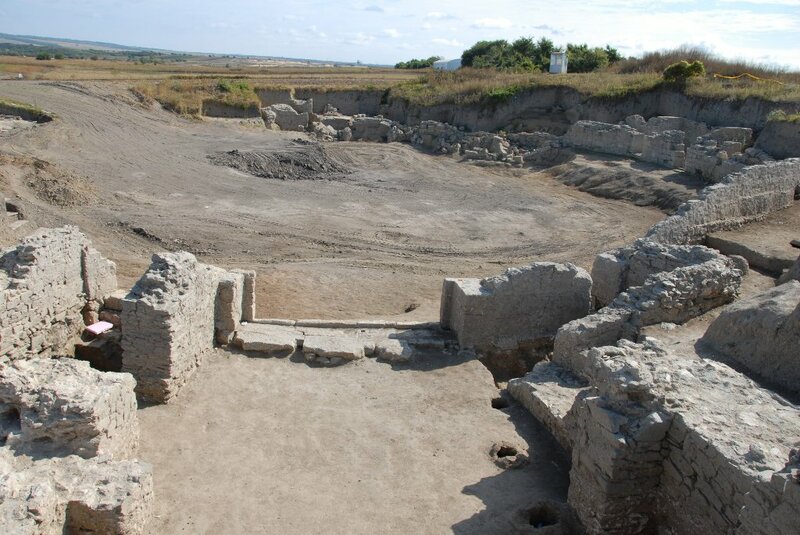 One of their famous locations is the Viminacium open-air museum and archaeological site. Several Roman Emperors have been here but finds also include older (Iron Age) remains. 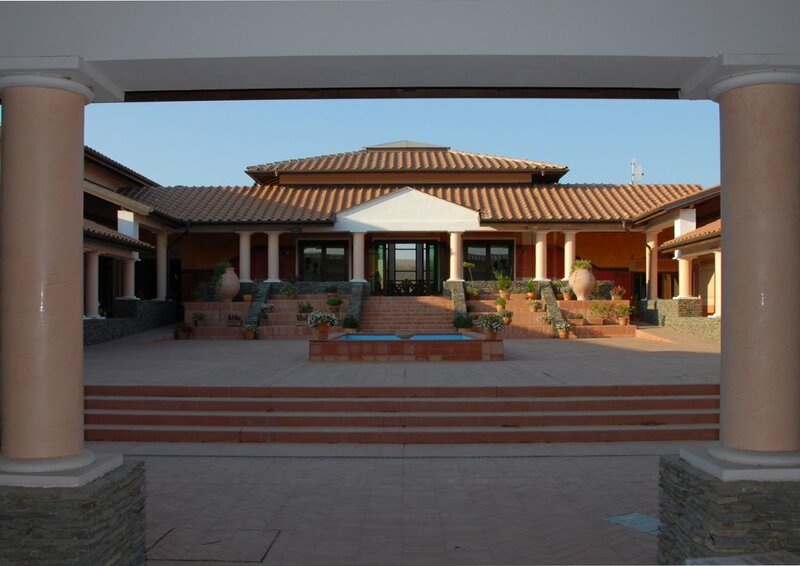 At present you will find here a (re)constructed Roman Villa which not only is home to the yearly excavation campaigns but also houses an indoor museum and restaurant. From here, guided tours through the archaeological territory are organised. She has studied Archaeology at the Belgrade University, receiving the Grade B.A. with the Theme: Influences of Celtic-Scordiscian and the Roman Pottery at the territories of Pannonia Inferior and Moesia Superior. Later on, she has finished her postgraduate-studies at the Belgrade University, receiving Grade M.A. with the Theme: The Scordiscians during Roman times. From 1998 to 2002, she did her Ph.D. studies at the Philipps-Universität in Marburg (Germany), as a DAAD Scholarship holder, receiving Grade Ph.D. with the thesis: Vergleichende Untersuchung zur Romanisierung der Treverer und der Skordisker. In 2002, she worked as custodian of the Iron Age Collection at the National Museum in Belgrade. In 2004, she started working at the Archaeological Institute of the Serbian Academy of Science and Arts. 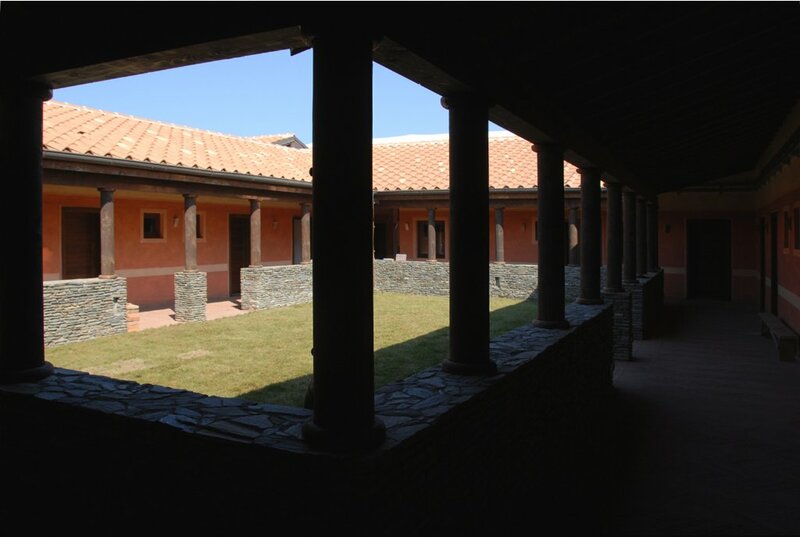 (project "Viminacium" - the Roman City and Legionary Fort). She conducted two excavations of ancient Singidunum and was recently chosen for an expert consultant at the site Ukosa (Stalać, south Serbia), which has a span from Celtic to Medieval period. In 2004-2005, she organized an exhibition in Hochdorf (Germany), entitled "Silber der Illyrer und der Kelten im Zentralbalkan", Keltenmuseum - Hochdorf/Enz. From 2011, a member of the editorial board of the periodical "Arheologija i prirodne nauke" (Archaeology and Science), edited by the Center for new Technologies and Archaeological Institute. The focus of her scientific reserach is the process of Romanisation and aspects of "barbarian" (autochthonous) material cultures within Roman culture.